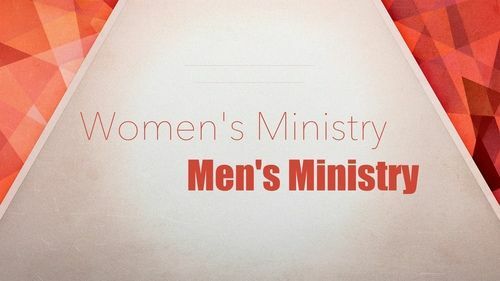 The Adult Ministries at Topeka Baptist desire to prepare, inspire and challenge men and women to become full and fulfilled disciples of Jesus Christ with a passion for Christian service. We provide many opportunities for Bible study, discussion, and enrichment through Bible Study and various Life Groups which meet on Sunday as well as throughout the week. 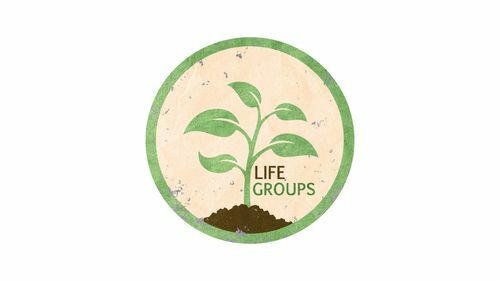 Check out our Life Groups and find the one right for you! Check out our these ministries here! 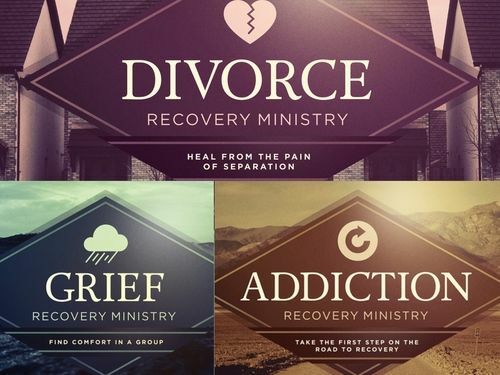 Check out our ministries to help with grief, divorce, and recovery.